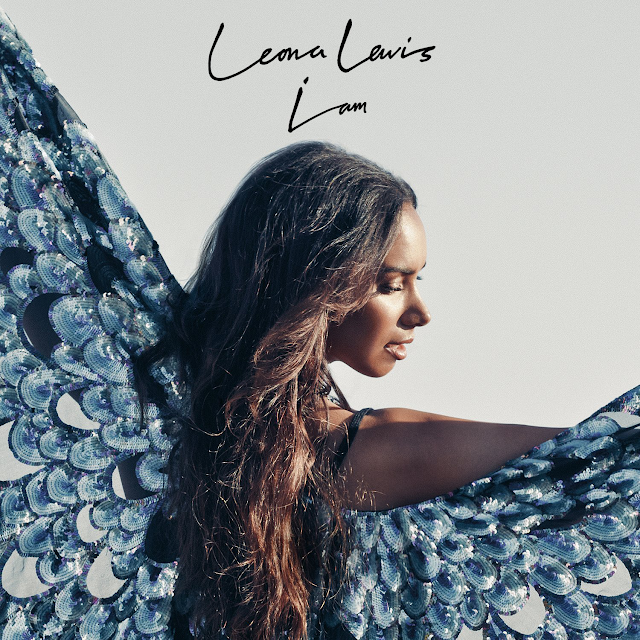 Check out Leona's 'Power,' an adult contemporary ballad that comes with some really amazing vocals, at least towards the end. I don't think Leona would have any issues singing it live, but the song is really flat. I know I'm late to the party with 'Another Love Song.' Out of the five songs now floating off her upcoming album, this is by far the strongest. Leona should experiment more with uptempo records. This direction suits her and the garage/house vibes? Nice touch. This is summer, radio friendly pop, and although it has a 90s slant, the production is still very current. Had she released this as the lead single, she might have had better success, or at least her album would have stood a better chance commercially.